A guidance and advice phone line is a welcome support for caregivers. Supervisor Social Worker Prithika Maharaj says the guidance and advice line was established (as a pilot) after caregivers told us that having someone to call whenever they need it can make all the difference. “We were getting feedback that caregivers were attempting to make contact with social workers, but some weren’t able to get a response in the time frame they needed it, and this meant the potential placement and quality of care for our tamariki was at risk,” she says. Ms Maharaj says phone line staff provide general support and advice to caregivers. “This includes advice to help de-escalating a caregiver’s problems in a crisis call afterhours, and to contain the situation until the local office can follow-up the next day,” she says. The phone line is staffed by trained social workers between 8am and midnight, seven days a week. Ms Maharaj says if a crisis can’t be contained afterhours, the caregiver is transferred to the National Contact Centre emergency afterhours service for immediate help. “One of the caregivers told us the service was instrumental in getting fast social work follow-up and this has been a lifeline for her. Another caregiver said they appreciated the call back by staff, and the frontline social worker straight away followed up on the extra supports required”. Ms Maharaj says call volumes are steadily increasing as awareness of the phone line grows among caregivers. The pilot phase of the phone service was launched in September. The current coverage includes Auckland and South Canterbury regions and areas such as Kaitaia, Waitakere, Palmerston North, Levin, Porirua and Rangiora. We are working to have national coverage from April 2018. 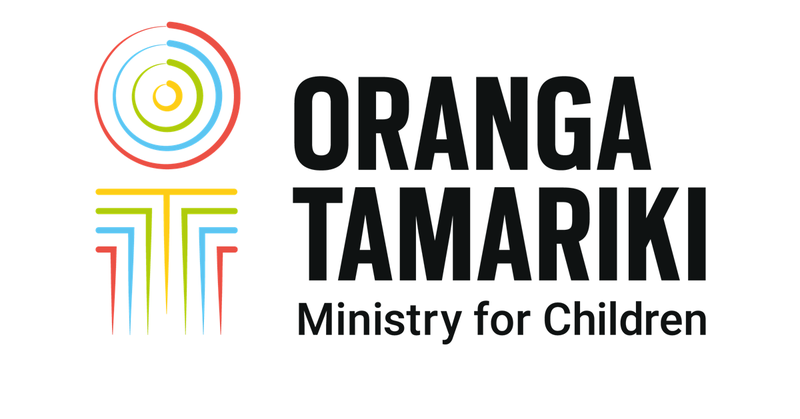 Creating a larger and more diverse pool of caregivers, who have the resources and support to build and maintain loving, and life-long relationships, is a key strategic intention for Oranga Tamariki. The guidance and advice line is just one of several projects underway to build our support for our caregivers.